I love giving and receiving home made gifts for Christmas, it’s a great feeling to be able to spend time and effort creating something truly unique for someone you love. Over the past few years, I’ve been making cookies and sweets for friends and family and we’re stepping that up one this year (no hints!) but that’s nothing compared to these amazing handmade gifts. Click the pictures to go through to the full tutorial. Sharpie art on white plates and mugs is surprisingly easy. All you have to do is draw your design on a plate or mug – using a stencil, if you like – then bake in the oven. Click the picture to go through to Yes Missy where you’ll find all sorts of Sharpie tutorials. 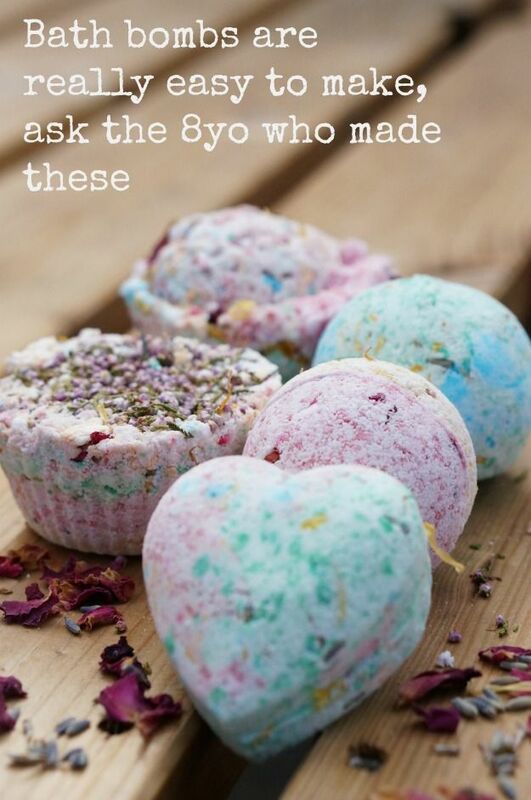 These made great gifts as they look pretty, everyone can use them and they’re easy to make too. 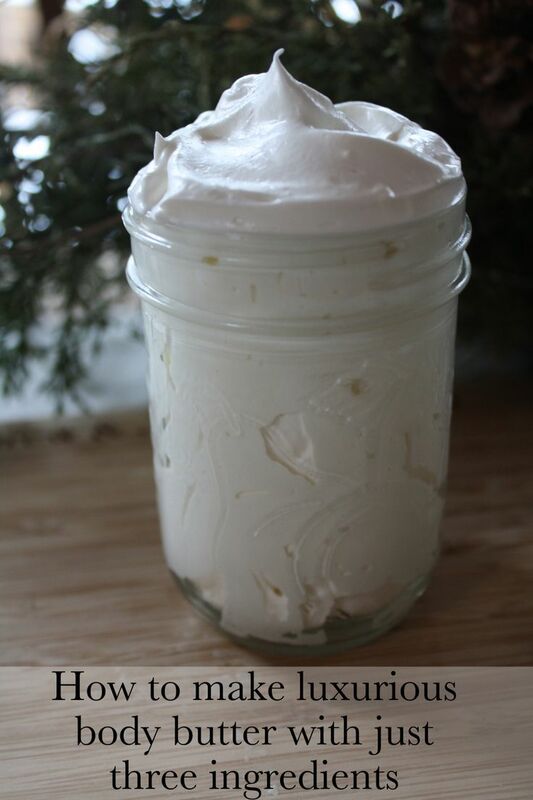 Easy to make and super indulgent. It smells like cupcakes too. 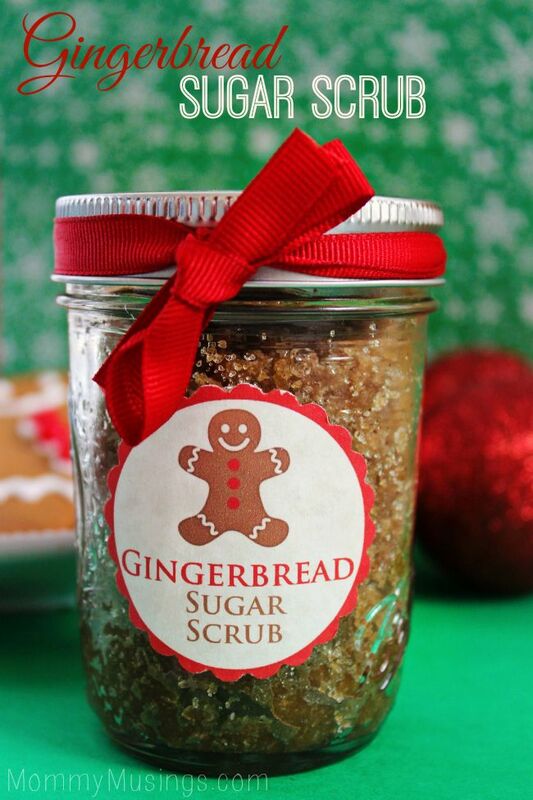 You could then decorate the jars with your own labels, some glitter and plenty of ribbon! The perfect winter warmer. 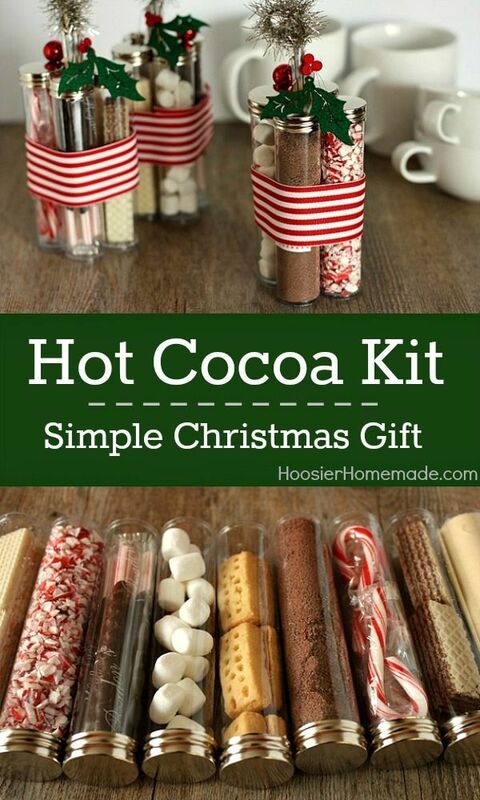 This cocoa gift tutorial will show you exactly what you need to make some really cool cocoa kits full of all the little extras you need for an amazing hot chocolate includintg marshmallows and sprinkles. Chic, unique and you can’t even tell they’re handmade. These watercolor mugs would make a great gift for those stylish people in your lives. A festive beauty product that even comes with these cute little labels. 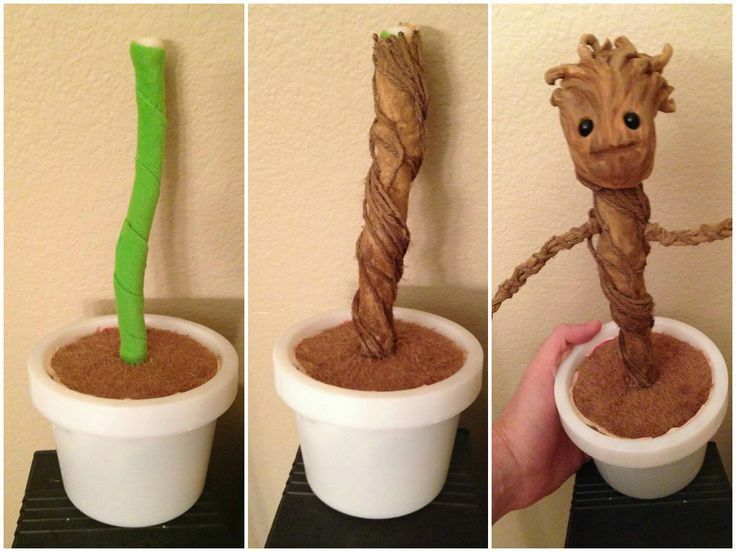 Make your own dancing baby groot. Who wouldn’t want one of these? 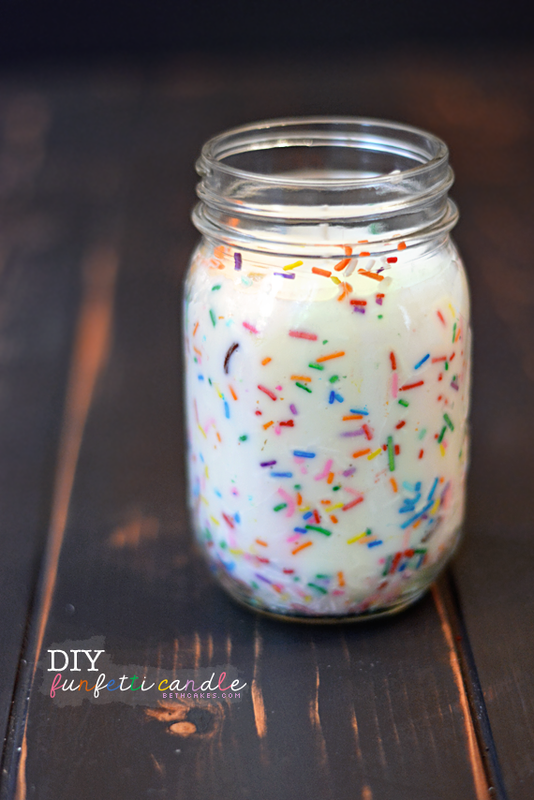 This is a candle that not only smells like cake but includes the sprinkles too! Colorful, useful and lovely little indulgence. 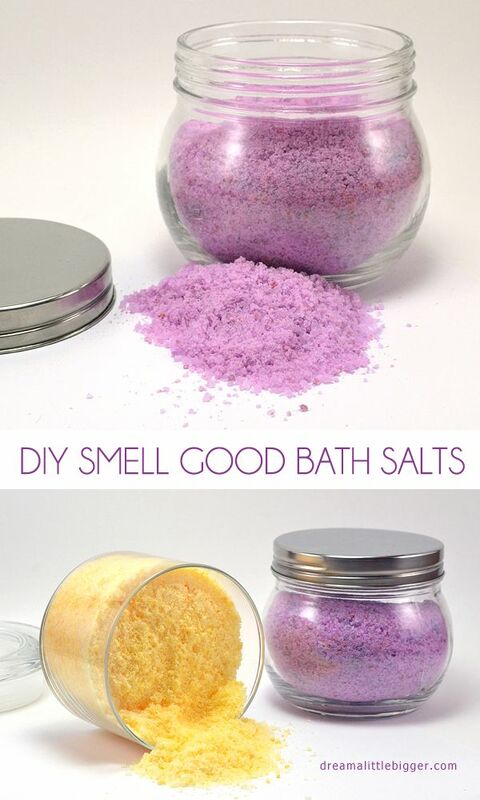 Make these DIY bath salts for friends, family and colleagues, you can’t go wrong.